check traffic info! work your network! follow the pros! give your opinion! book a table! prospect effectively! find a property! find a car park! get advice from bloggers! get inspiration! make doctors’ appointments! enjoy savings all year-round! explore Luxembourg! get good advice! check your horoscope! find the right contact! look up duty pharmacies! chat with the pros! recommend pros! check the weather! check out what’s on at the cinema! follow bloggers! find out about the market! look up emergency numbers! chat with your communities! find a job! Carburant pas cher, shop proposant tabac, chocolats, confiseries, cafés, softdrinks et boissons alcoolisées. 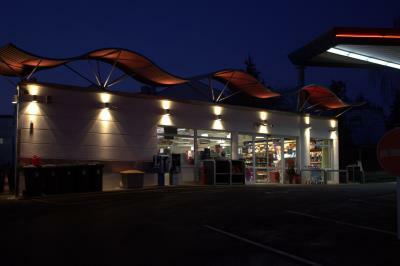 Autocenter Goedert in Remich, full practical information on Autocenter Goedert: opening times, telephone, address. 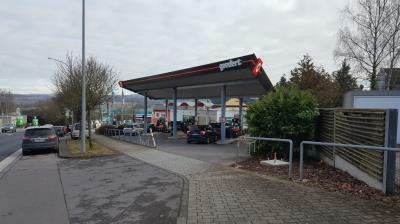 All activities for Autocenter Goedert: Automotive Accessory, Cars - Accessories, equipment and furnishing, Garage, Service stations, Shop, Summer tire, Tire mounting, Tyres, Tyres for vehicles, Vehicle wash, Windshield, Winter Tyres. Locate your contact Autocenter Goedert on a map in Remich.